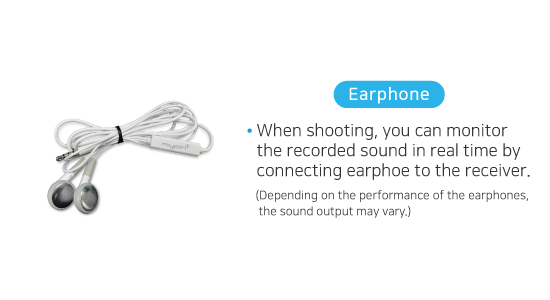 enable anyone to create complete video content with clear sounds. 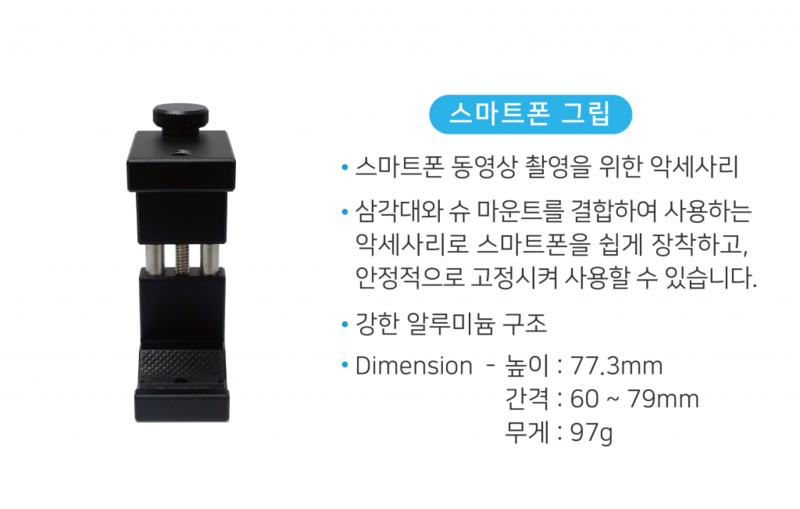 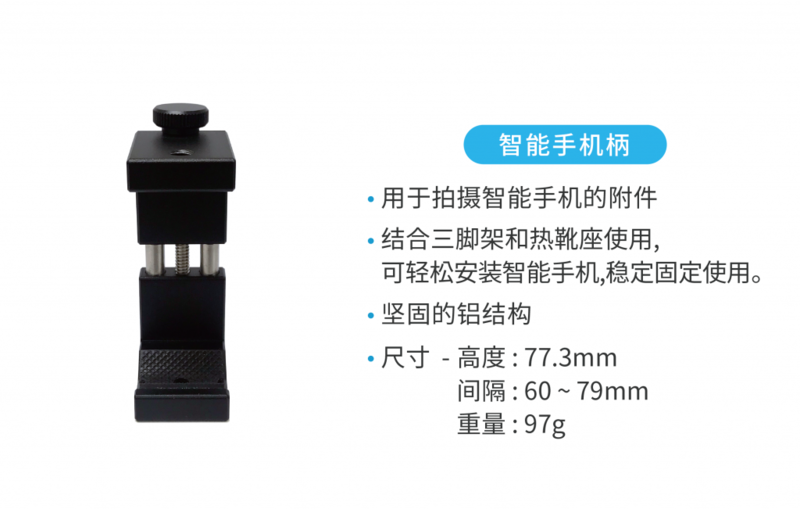 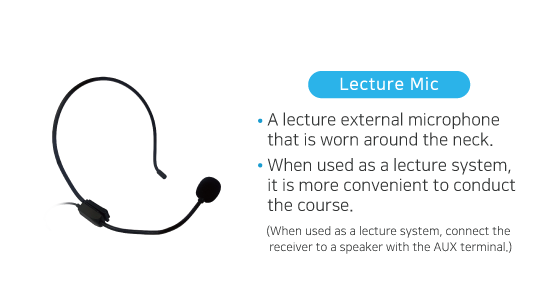 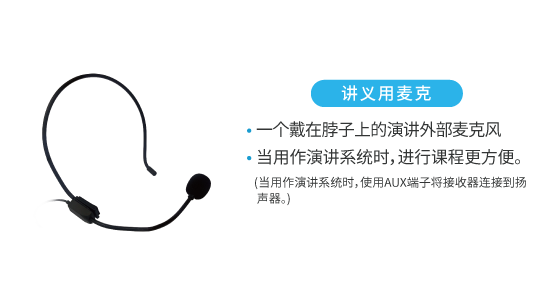 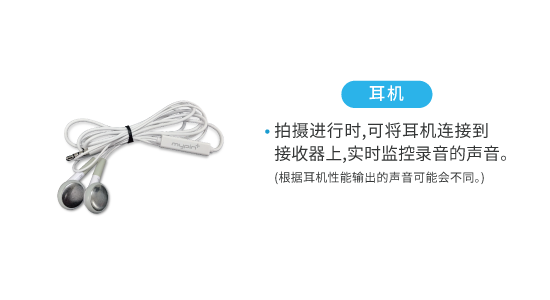 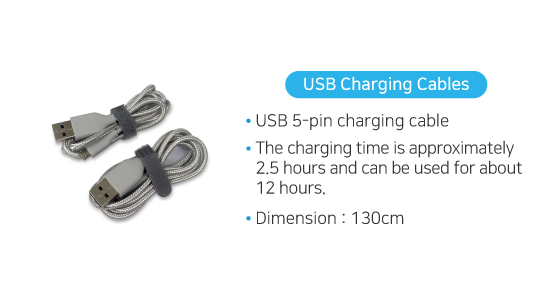 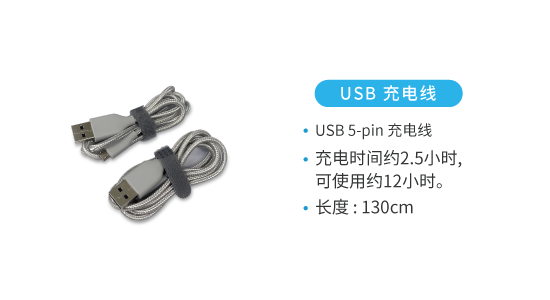 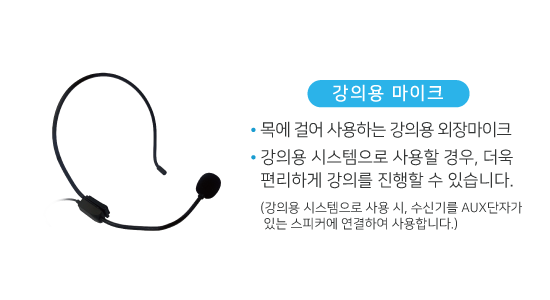 enables more people to communicate in various languages simultaneously. 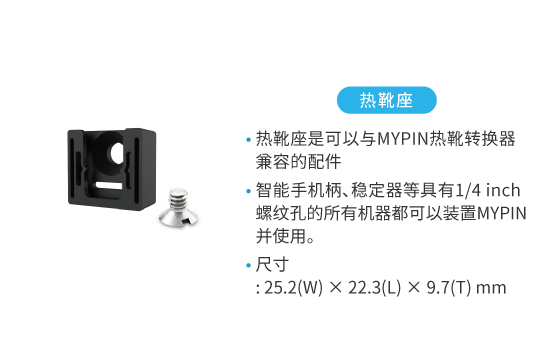 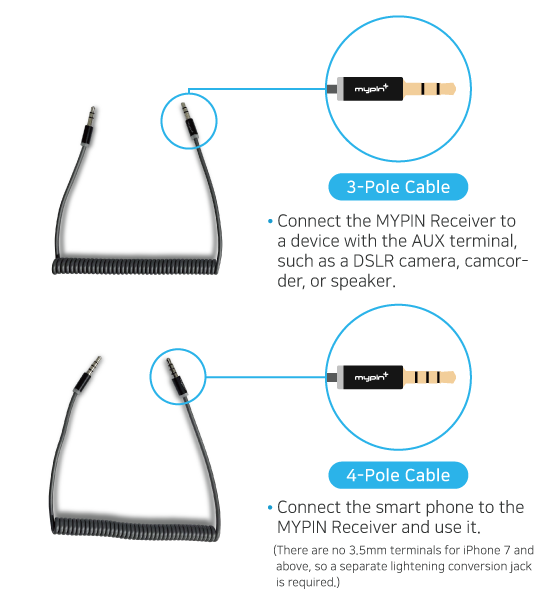 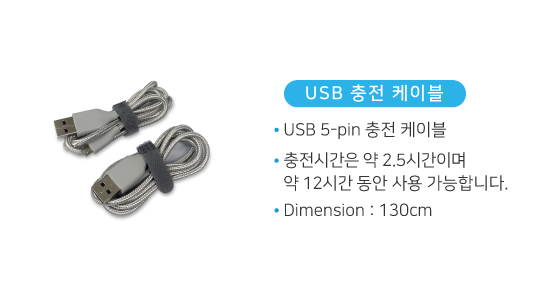 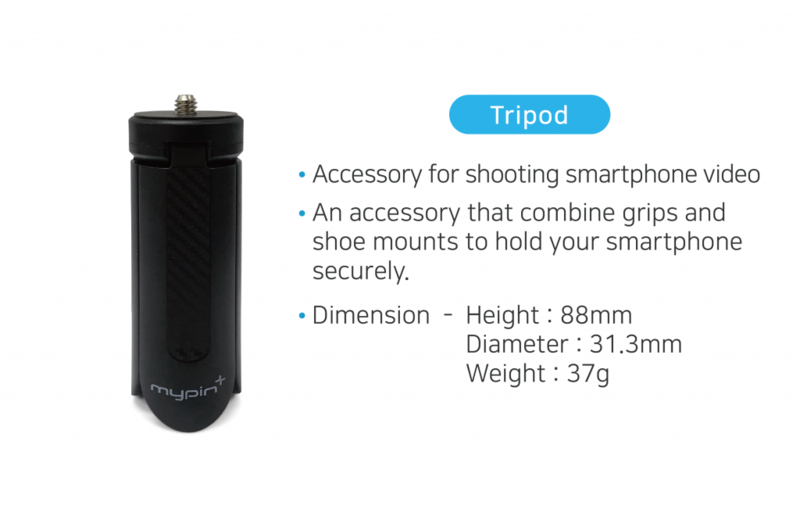 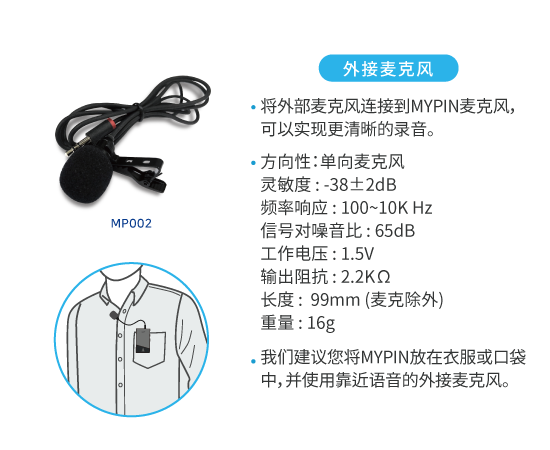 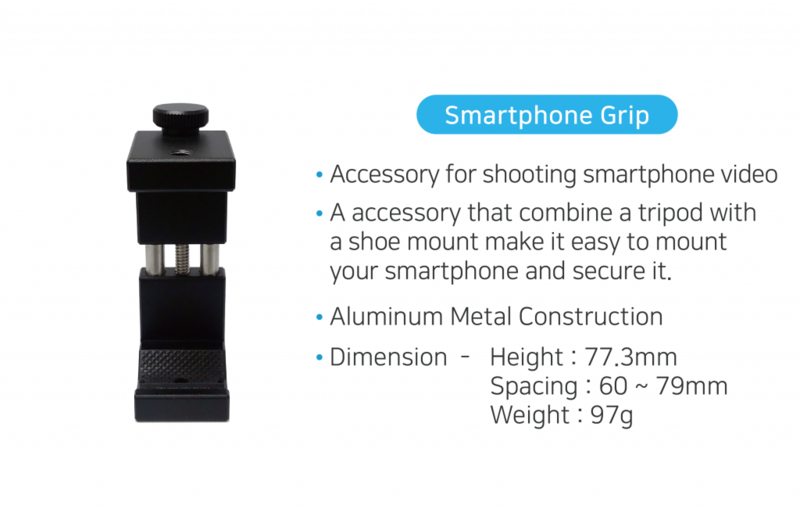 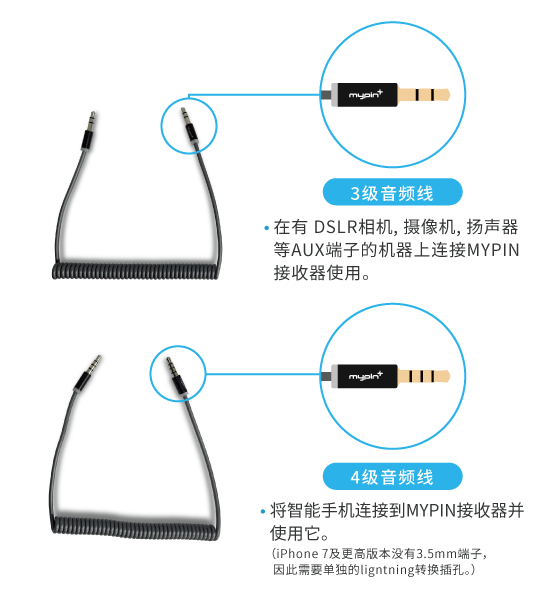 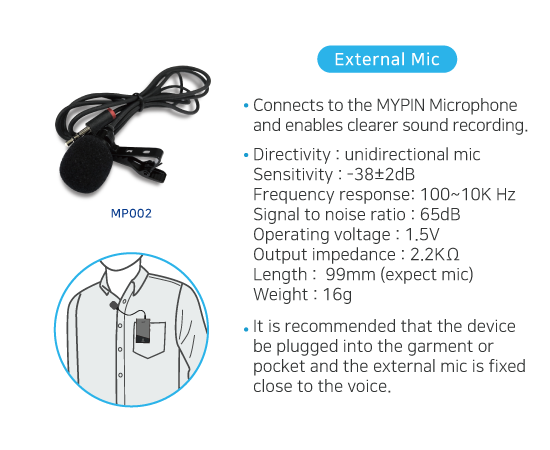 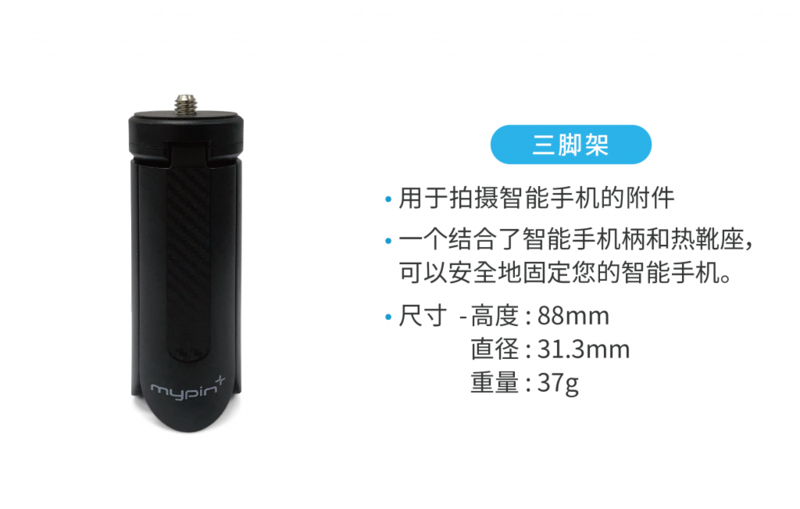 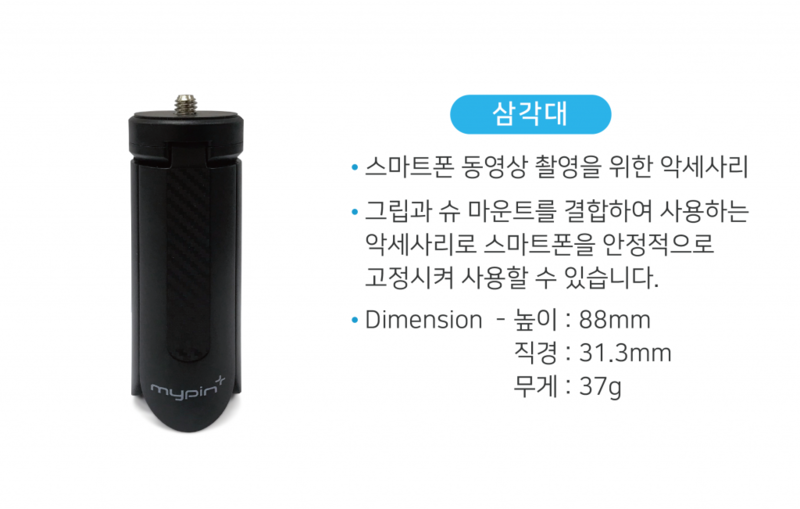 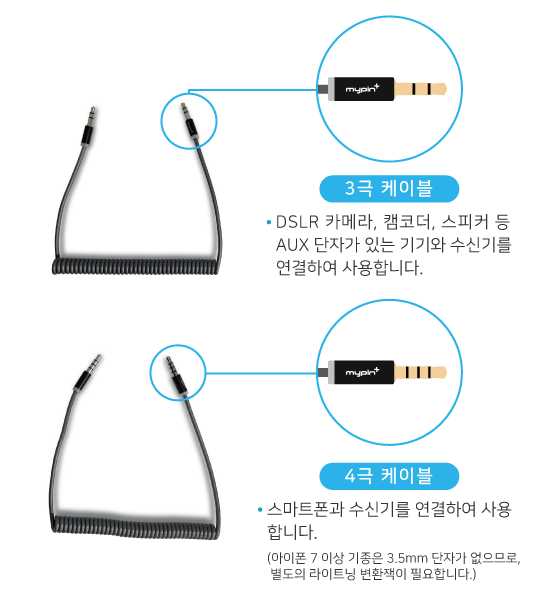 MYPIN is a wireless microphone that anyone can use easily and simply. Compatible with smart phones, DSLR cameras and camcorders, it can be easily created from instant interviews to real-time broadcasting, making it ideal for beginners and single-person broadcast productions. 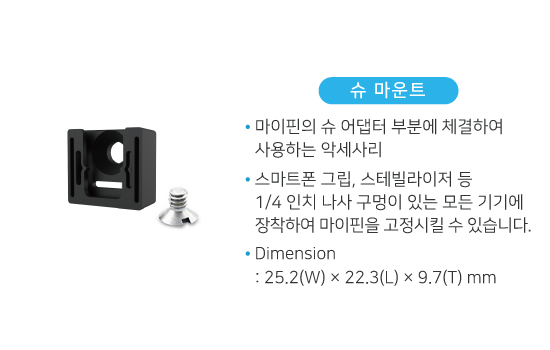 With dedicated accessory, you can quickly and easily install on-site, and easily operate at low cost, saving you time and budgeting video content. 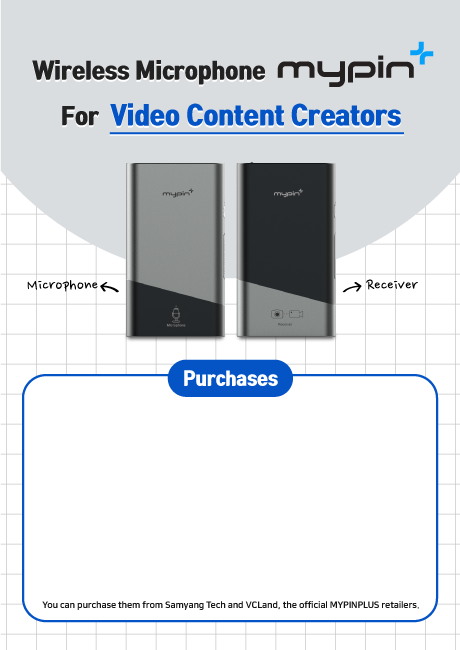 ⓒ Copyright 2019, AIRSOUND INC.